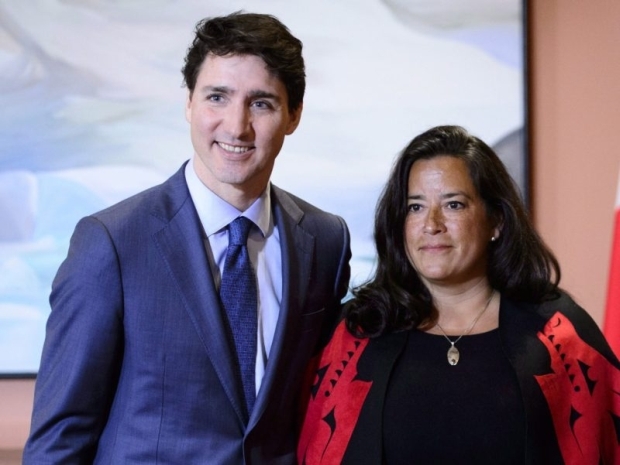 The initiative will place former justice minister and attorney general Raybould on a station named ‘Cabinet Privilege’ that according to scientists building it at SNC Lavalin, will maintain a geosynchronous orbit out of radio contact on the far side of the moon for how ever many days there are left until the election is over. “It’s actually very simple. I wake up every morning at 6, and begin my day by running up the national debt. 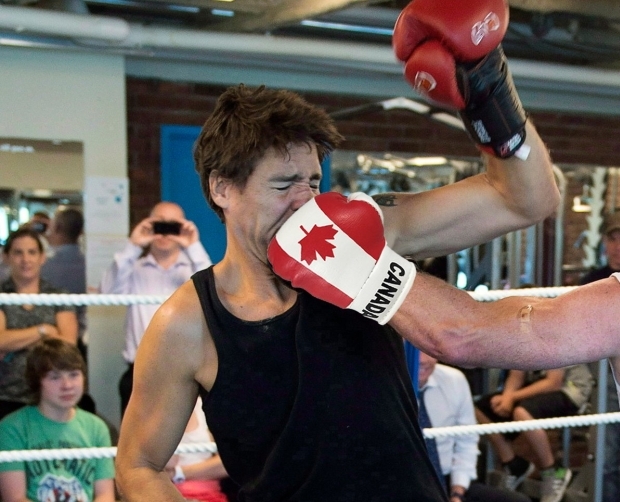 After that, I stretch the truth, sidestep my responsibilities, and push my luck,” said the PM while sucking down a soy-based kale smoothie. 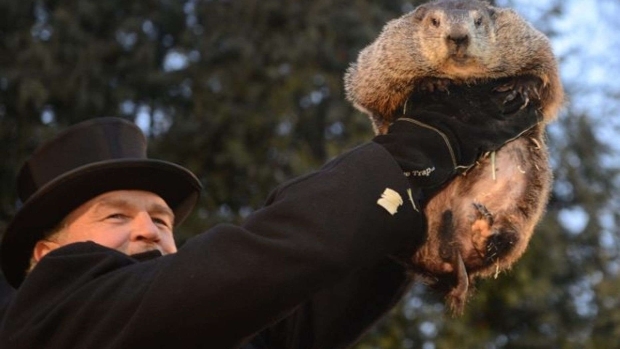 It’s a century-old tradition that people can’t get enough of – Punxsutawney Phil, America’s most famous groundhog, will come out of hibernation on Feb. 2 and predict whether we’ll see six more weeks of winter weather. 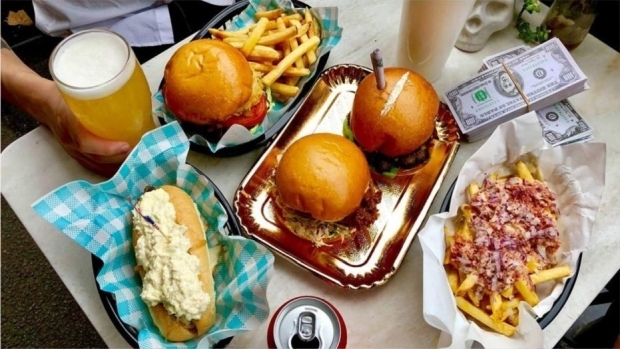 Pablo’s Escoburgers, named after infamous Colombian drug lord Pablo Escobar, received backlash over its cheeky name and “patron burger” — which features a line of white powder, garlic flour, on top of the bun with a rolled up, fake $100 note stuck on top. 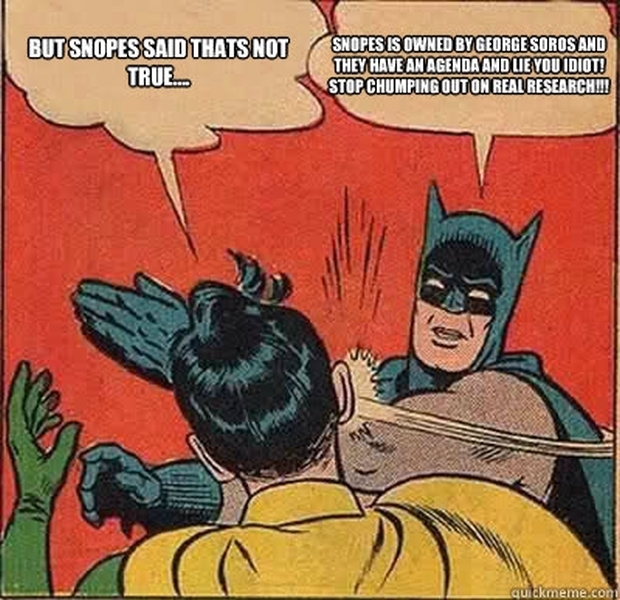 Popular fact-checking site Snopes.com confirmed Wednesday they are debuting a new “Factually inaccurate but morally right” fact check result for claims they don’t want to debunk because they coincide with Snopes editors’ worldview. Even if this is satire, it’s legitimate. 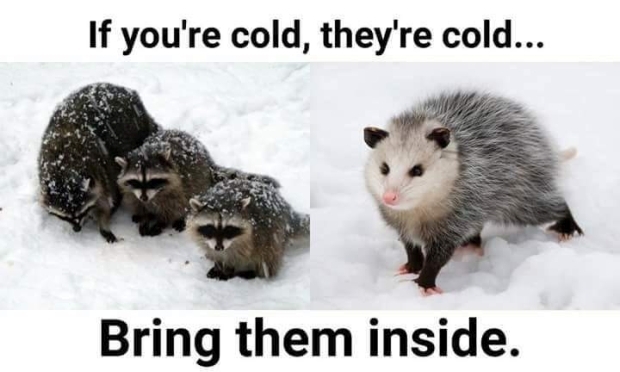 PSA: Don’t forget your outdoor pets! Do not pass Go. 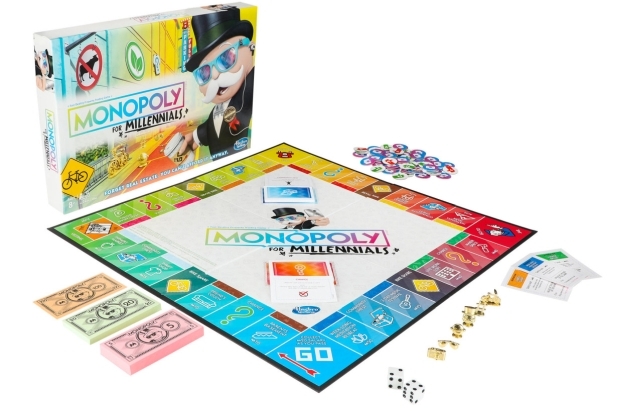 Do not collect $200. Go directly to hell. 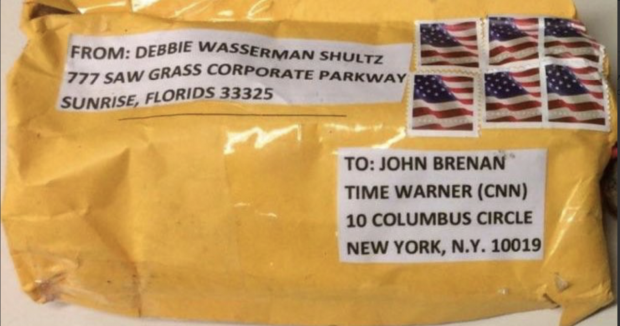 All That Is Wrong With The Bomb Hoax MSM Can’t Stop Talking About! When you scour through the photos, much comes to mind for a thinking person. 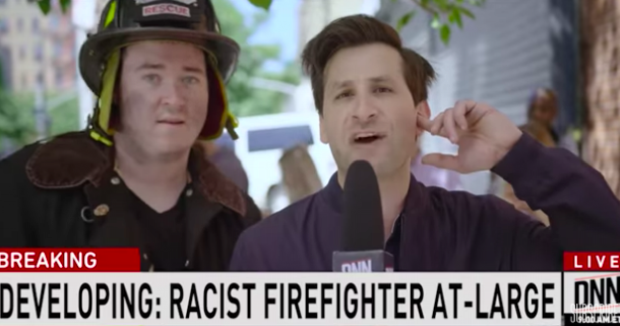 One of the largest social media giants in the world banned a video that mocking the mainstream press for spinning every story into a hit piece on President Donald J. Trump and his supporters. 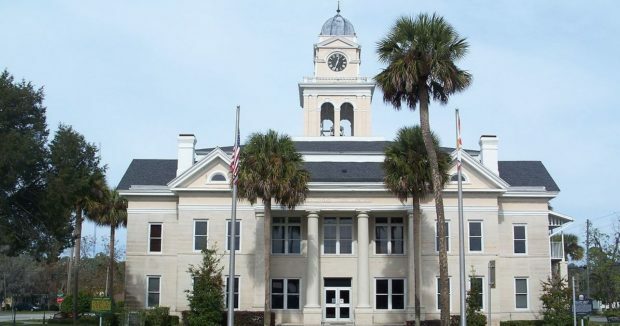 The mayor of this tiny town of less than 1,500 residents, located where Florida’s Panhandle morphs into a peninsula, is announcing Saturday that the city is switching its name to “Miracle Whip.” But it’s a joke. Inspired by that piece of s**t, Jordan B Peterson, and his pathetic self-help advice to young white men who feel threatened by women and minorities. 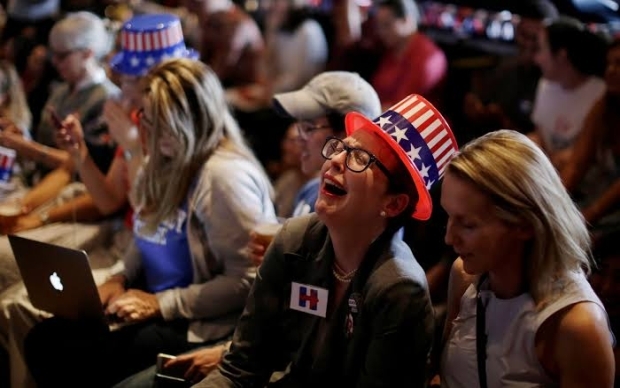 Rarely do we have the opportunity to laugh at the antics of the Left and the irrationality of their ideas. Instead, we bemoan the distortions of truth and call out for rational, sensible behavior. Sometimes, it’s satisfying to just laugh at all of it.